October 1988. I was a sophomore in college, but not just any college. I was at Southern Illinois University and Halloween was a HUGE deal. I debuted my first version of my "Astaroth" devil costume. A couple of my friends got wasted, damaged part of the football field and got arrested. I also "invented" the "Bush Whacker"; a double shot of vodka washed down with a Bush beer. Never been able to drink vodka after that night. My college roommate had a new girlfriend so I ended up with a dorm room all to myself. It was pretty sweet really. I had finished my first draft of the Witch class nearly two years prior and was now into deep playtesting and revising. It's October 1988 and this is issue #138 of This Old Dragon! As far as Dragons go I consider this one in my top five. I remember walking to the bookstore down "The Strip" (Illinois Ave) to pick this up. The cover could not be more Halloween-themed if it tried. The material inside completely lives up to this cover. Roger E. Moore is now the Editor, replacing the departing Kim Mohan. I am not sure when exactly this took place, but I do know that this was the first issue I really noticed it. This is post-Gygax TSR and if we didn't know that know we soon will. Not that I am trying to draw parallels between Moore and the people that took over TSR. Far from it. But there was a new direction in art and in in content in Dragon and other TSR works that really began to show about this time. It is easy to lump it all into 2nd Edition era, but it started before that. 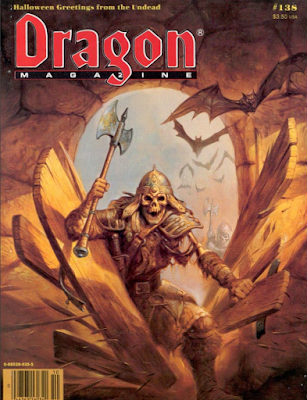 Letters cover the lack of Dragon magazine indexes. Nice big full ad for Space 1889. I picked up this game used not soon after, but sold it in one my "purging" moods. I finally got another one at Half-Price books a while back. The Forum covers a variety of topics, heavy on contributions from IL I notice. At the time I really had no idea how good I had it. I have heard of an Original D&D corridor that ran from Chicago and Lake Geneva all the way down to Carbondale, IL (where I was) and hitting nearly every major university along the way down south. Even in my hometown, there were several independent D&D groups running at same time. The Egyptian Campaign (in Carbondale, aka "Little Egypt") had been running since it's involvement with fellow Saluki (SIU alum) Tim Kask. All I knew was I had access to books, games, and people and I thought everyone had this. Later I learned this was not the case and one of the reasons these other games and supplements began popping up, to fill a gap. We get some advice on painting undead in Through the Looking Glass. Ad for Dragonfire computer-aided DM's software. I know people that swore by this. I have heard that this software had been released as share-ware, but I could be mistaken. The unofficial start to our Halloween issue is Sage Advice. Here Skip Williams covers various questions about the undead that I found very useful. I notice that a lot of what was written here later informed the undead monsters of 2nd Edition. Page 15 we hit the meat of this issue, all about horror! Up first a little something for the Call of Cthulhu game. The Black Book and the Hunters by Craig Schaefer introduces The Black Book of Shub-Niggurath and the Hunters of Shub-Niggurath (Greater Servitor Race). While I am not sure if I ever used these in CoC, I certainly used a lot of ideas from this article in dealing with demons. In fact, I penciled in "Lesser" and "Greater Servitor Race" on many demon entries. Double page ad for the SF&F book club. Some great books here! Up next is something from none other than Tom Moldvay. No wonder I love this article so much. The Ungrateful Dead expands the ranks of the undead with some monsters I STILL use to this very day. These horrors include The Bloody Bones, Skleros, Dry Bones ("Dem Bones"), Gem Eyes, Shock Bones (something I had come with independently based on a nightmare I had as a kid), Galley Beggers, the Walking Dead, the Lesser and Greater Colossus, the hungery Dead, Le Grand Zombi, Ghula, Baka, Gelloudes, Spirit Ghouls, a Wendigo (! ), Black Annis and her cat, and the vampire like Callicantzaros. Whew. A ton of undead from myth, legend and popular culture. So many I have used over the others and others I had forgotten! Up next is an article I have a bit of contention with. Not this article per se, but ones like it. Ed Friedlander gives us madness in fantasy RPGS in Methods to Your Madness. The article itself is not bad and really focuses on the fantasy aspects of the game and the potential effects. In general, I find many bits on madness, "insanity" and psychological impairment to be hamfisted at best and dangerously wrong at worst. My background is in Psychology. I have undergraduate and graduate degrees in it. I spent years working as a Qualified Mental Health Professional in a group home setting with schizophrenics. I don't like "sanity" rules in most games. I like the ones in Call of Cthulhu because they work within the confines of the system and the mythos. The rules in this article work because they do not try to cleave to close to modern psychology. Instead of a diagnosis of a disease, we get descriptions of behaviors. Eileen Lucas is up with an article I didn't read much then but have since come back too many, many times. The End of the World: Of plagues, player characters, and campaign worlds. I think I am not the only one. Remember the old Knight Rider TV show? Every season it seemed like they had to crash and nearly destroy KITT (and sometime Micheal) to only rebuild it and make it stronger, better. I see this sometimes in Campagin Worlds. We saw it in Greyhawk and I am not sure how many times in Krynn and the Forgotten Realms. The article though is very, very good and has a lot of great ideas on how to end the world and start again. At this time in my own gaming the "Dragon Wars" had just happened and my world had been largely destroyed. When I wanted to bring my world back for 3e I went back to this article to read up on the plague and the after effects of wars. We break from disease and death to talk about lasers. Martin Landauer is next with Putting Fire into Firepower or lasers for the original Top Secret game. I always thought of this as the bridge between Top Secret and Star Frontiers. Maybe they were in the same universe. The fiction piece is next, Between Lightning & Thunder by Nancy Varian Berberick. 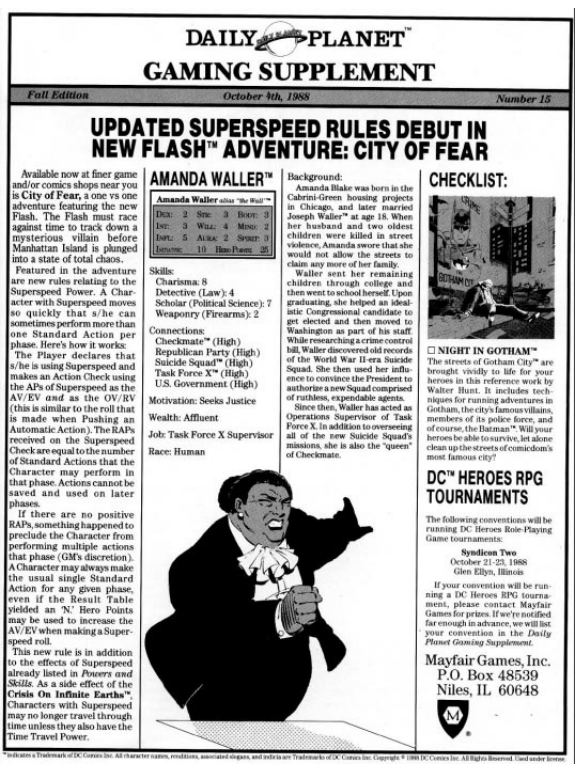 Cool full page ad for DC Heroes with my first introduction to Amanda Waller. The Role of Computers covers the then cutting edge of computer games. Many with new CGA graphics! Many games are listed at around the $40-$45 area. Interesting how the price of games has not changed all that much. A couple of pages of small ads. 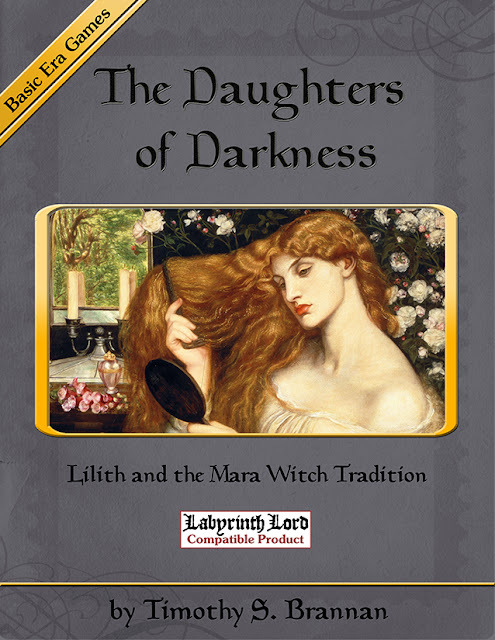 Role-playing Reviews covers a few horror-themed game titles. Cthulhu Now is a supplement for the Call of Cthulhu changing the setting to modern times. Future versions of CoC will fold this information into the core book to some degree. 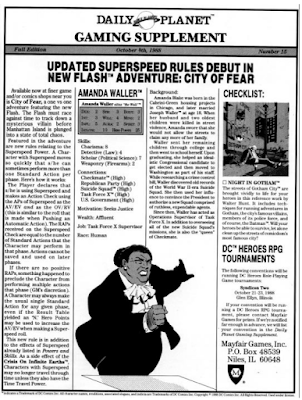 GURPS Horror was at this time considered to be the MUST HAVE horror supplement for any game. I remember looking for it for years in my local stores; so much for easy access! Beyond the Supernatural was also considered one of the hot horror games of the late 80s. It is notable not just for it's content but for also starting the writing career of many horror RPG authors like C.J. Carella who would later go on to write WitchCraft. A page of TSR Previews. 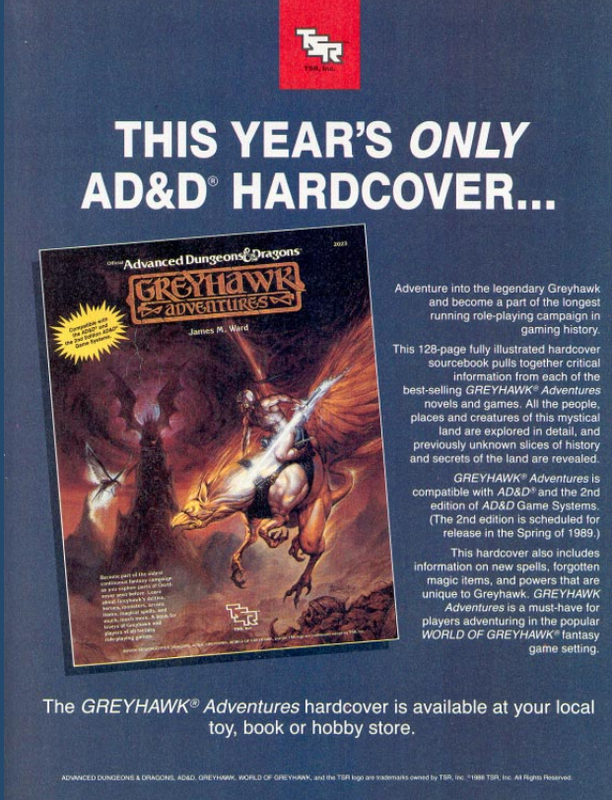 This features (and there is an ad later) the LAST AD&D hardcover to be produced, Greyhawk Adventures. 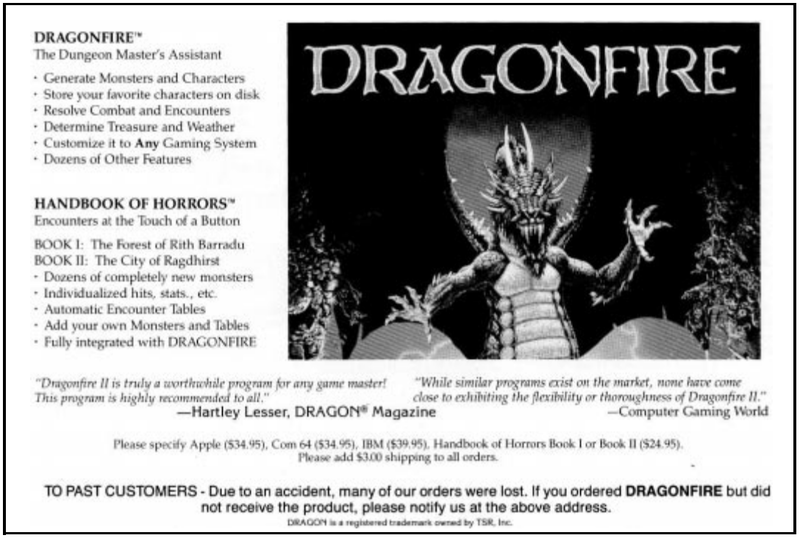 This book was notable for being 1st Edition, but also having 2nd Edition AD&D stat blocks for monsters. I can't help but notice that the blue background on this is almost the same blue background that will be later used for the AD&D 2nd Edition preview book. DragonMirth has some comics including newbie Yamara. There is no Wormy. Little did I (or anyone else) know Tramp had moved and was living about 2 miles from where I was. Lots of full color, full page ads. Wow. What a packed issue. AD&D 1st Ed was in it's twilight years and we all knew it. What we didn't know was that soon AD&D players would engage in "The Edition Wars". Yes there had always been the AD&D vs. D&D ones, but that was minor when it came to the 1st vs. 2nd ed or the TSR vs. WotC ones over the next, well, forever. But until then we have this brief moment of stillness and this really great issue. What are your memories of October 1988? October 1988: junior year of college, but only the 2nd month after a transfer a much bigger university from the small school I'd started at. I may have started dating my wife-to-be that month or soon after. We were in the same based-on-AD&D social circle, and the group opinion was that it was only a matter of time. 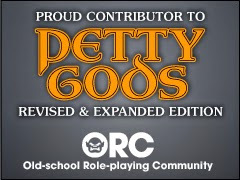 I joined a 2-year-old AD&D campaign which included her. 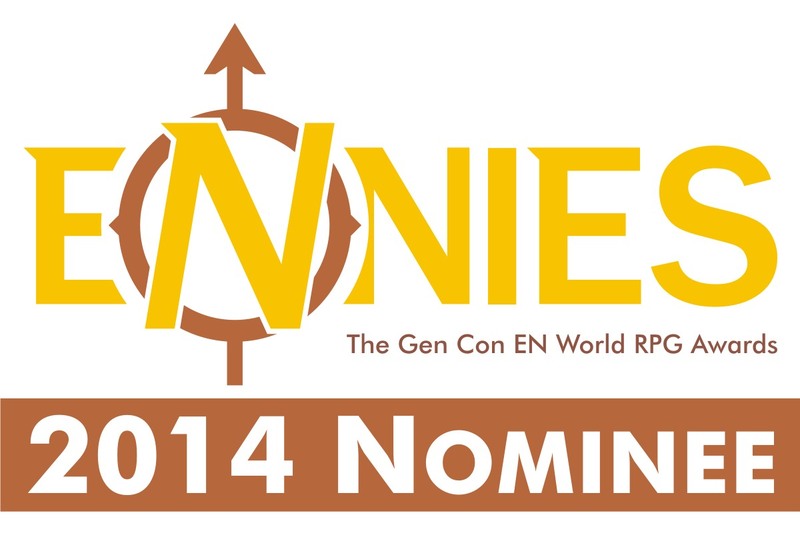 I probably spent as much time on miniatures games with the university gaming club as on RPGs. I didn't buy this Dragon issue, I had made GDW my favorite game company years before, so I bought Challenge. I made a short run at running Twilight:2000 at this new school, which only lasted the fall quarter, I think. I did buy Space:1889 as soon as it came out, and ran some one-shots later in the year. 1988 was a good gaming year for me. I was in between high school and college, working 3 jobs. That meant I had money to spend on games including this issue of Dragon. I loved the cover and I think TSR reused the artwork at least once since then. My group was playing Greyhawk D&D and Star Frontiers. Good times, then and now as that same group, plus or minus a few players is still together today. 32 years and counting. @Norman Chipman, nice. My group started a year earlier, in the late summer of 1987, Salem, Oregon. We too, plus minus a couple bodies are still at it. Playing Pathfinder this Saturday. We had an epic rolling rollicking Forgotten Realms campaign; we all DM'd. I have recently taken up the gauntlet of that fallow field. Trying to tie up loose ends of PC careers before putting the old girl to rest I think. Then I hope to finally run an exclusively DM'd Greyhawk campaign. We skipped right over it back in the day, making it ironically...fresh.